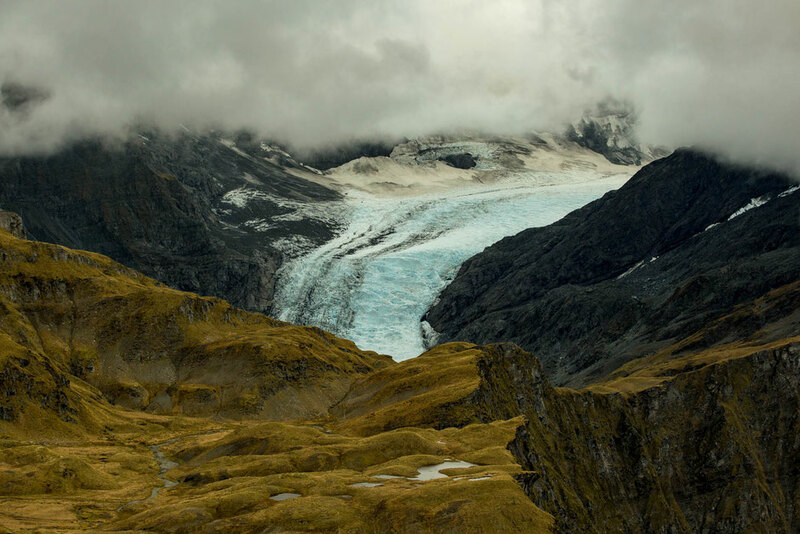 One of the first hikes I did, when I first came to New Zealand back in 2014 was the hike to Rob Roy Glacier near Wanaka. I remember I almost coughed up my lungs. I was so unfit. Regardless, I thought it was the best hike on the planet. Then I did another one and thought the same, and then another, and another. Eventually my lungs weren’t struggling as much and I could go further, longer, faster, harder. Kanye West would have been proud! 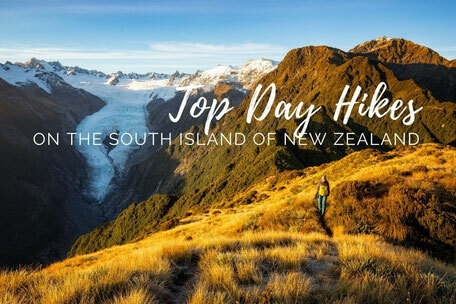 Eventually I ticked off all of my favorite day hikes around the South Island. 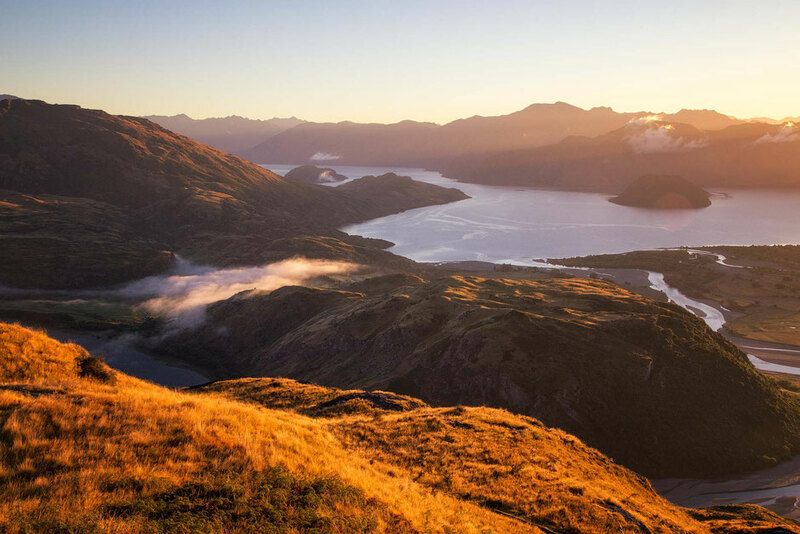 Wanaka’s location - in the centre of the Southern Alps in New Zealand is a home to quite few of them. It has the perfect combination of mountains, lakes, glaciers, streams and forests. 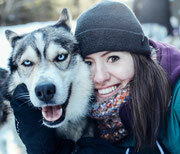 Just have a look at what hikes are available! P.S. If you are looking to tackle any of these hikes make sure to check out my map of the trailheads at the end of this post! Also stay safe out there, ok? 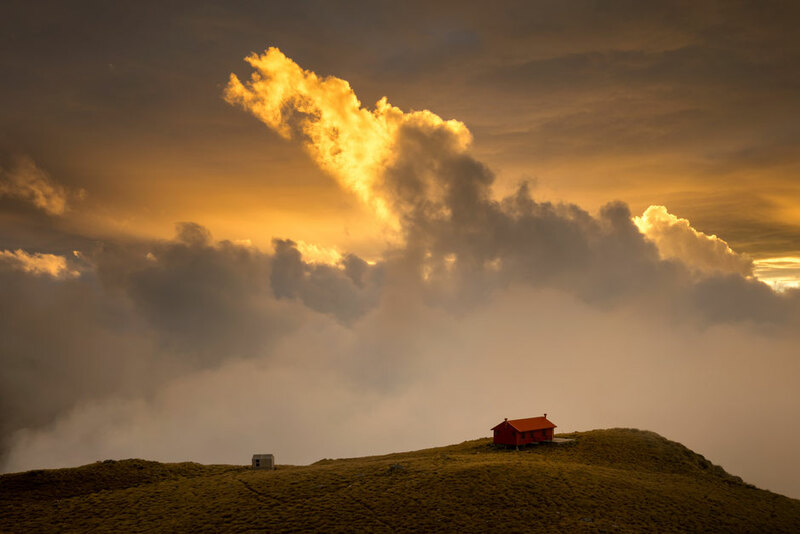 Brewster Hut can be done as a day hike, but staying in the hut overnight and experiencing the sunset and sunrise is a story you’ll tell for years to come. Well at least that’s what happened to me when I went up there. To begin with you need to ford the Haast River. Never cross the river if you aren’t confident or the water level is too high. When I did it, it was below knee height. Once on the other bank the trail begins with a big orange triangle nailed to a tree. When I arrived I realised I was the only person in the hut. It was creepy, but ok. I spread all my stuff out and went to bed. I hardly slept because the hut was making funny noises. Sporadically throughout the night I got up and went to the kitchen to make sure I was still alone. When I woke up, some of my stuff had been moved around and there was a chocolate bar wrapper delicately placed on top of my backpack. Anyway I packed up and got out of there quickly. I guess that's one way to encourage you to do the hike! Don't worry, I think it was just my mind playing tricks on me....or so I hope. 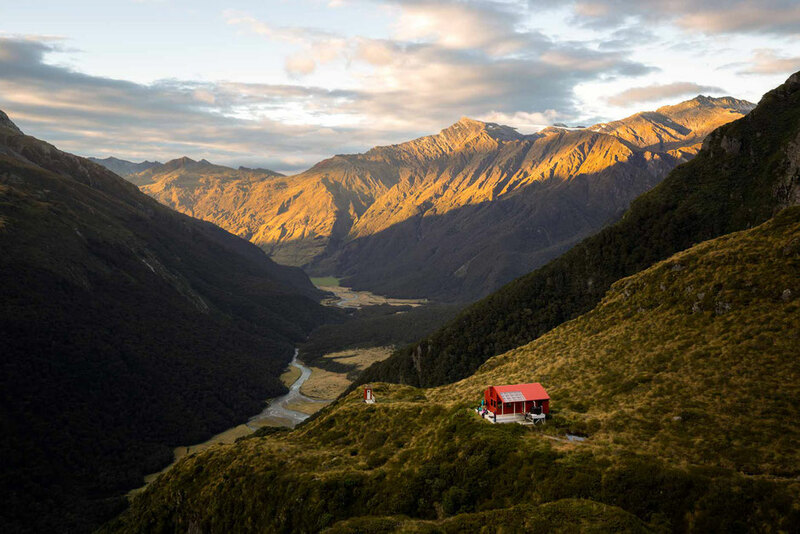 The hut, that takes one of the top spots on the most scenic huts in New Zealand, holds 12 people, has a big kitchen and an amazingly placed toilet. 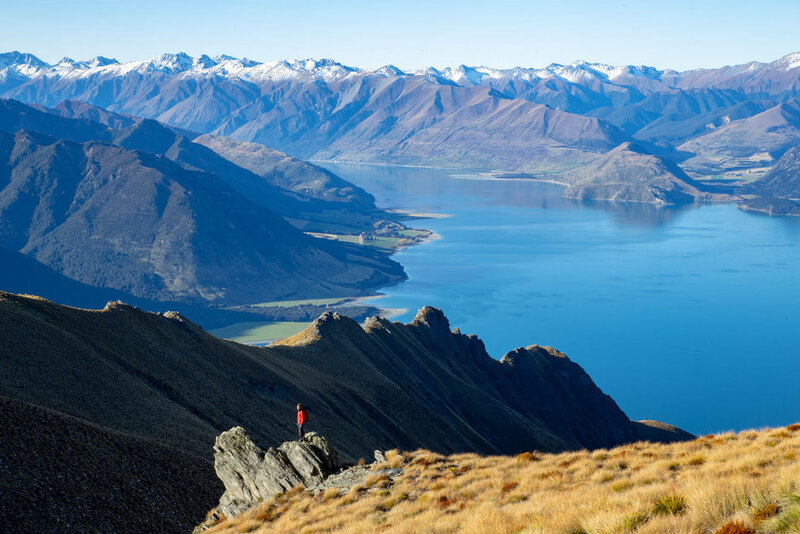 The most famous hike in Wanaka, the ridgeline of Roys Peak has become a staple of many Instagram profiles. It’s beautiful but busy. I think that’s the best way to put it. So far I have been three time up there, once thanks to the power of my own legs and twice I flew to the nearby Coromandel peak on Mount Roy (pictured above). 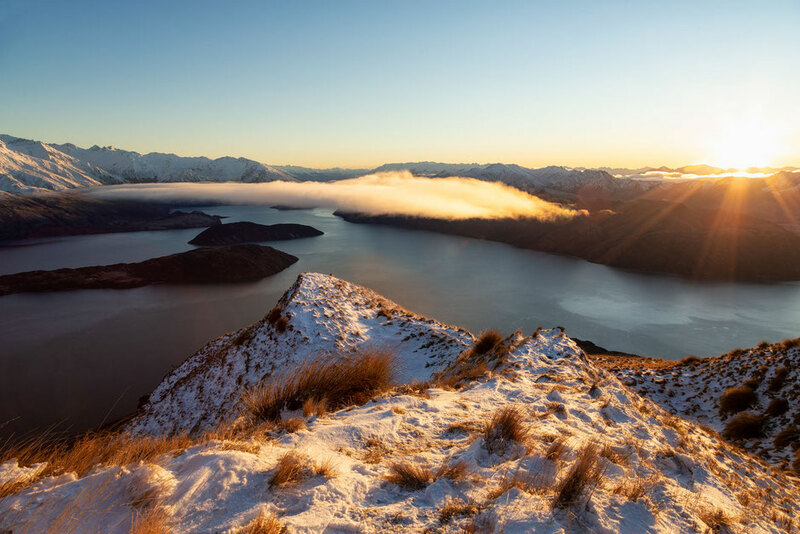 The view from atop Roys Peak (on Mount Roy....I know it can get confusing) is slightly different, but worth the effort nevertheless. I’ve heard stories of queues, even at sunrise, at the lookout. The popular viewpoint is roughly around three quarters of the way to the summit. The track is 100% exposed, meaning there is no shade and no possibility to refill your water. On a sunny day, take plenty of water, sunscreen and a sun hat. 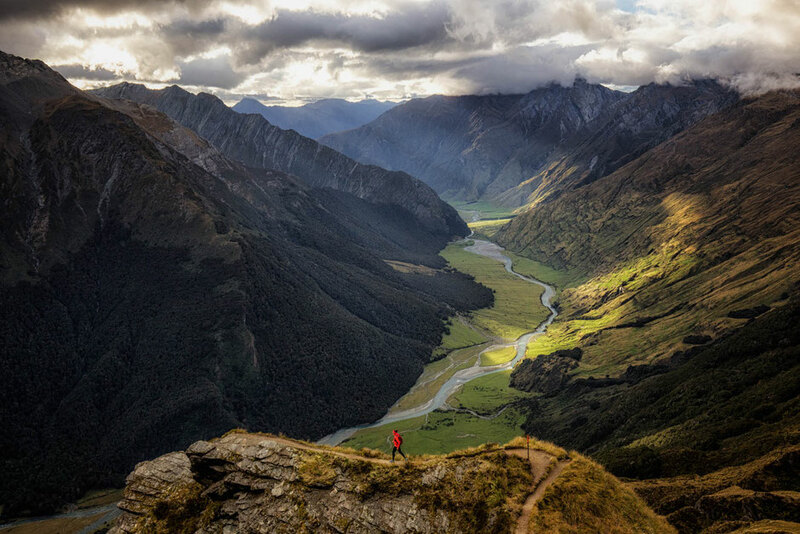 This was one of the first hikes I did in New Zealand. It was also the first time I got a chance to test my new car. The road to the Raspberry Creek Trailhead in Mount Aspiring National park is an interesting one. It involves the crossing of 9 fords, some of which can get pretty deep after a days rain. Personally I’ve never hesitated about crossing but I often see cars pulling over and turning around. Just remember, plan your route through, high revs, low gear, never stop and test your brakes afterward. Jeremy Clarkson said "There's only one true on and off road car...... the rental car." If you don't feel comfortable though, turn around. This trailhead is the same used to get to Aspiring Hut, Liverpool Hut, French Ridge Hut and the Pylon on the Cascade Saddle. 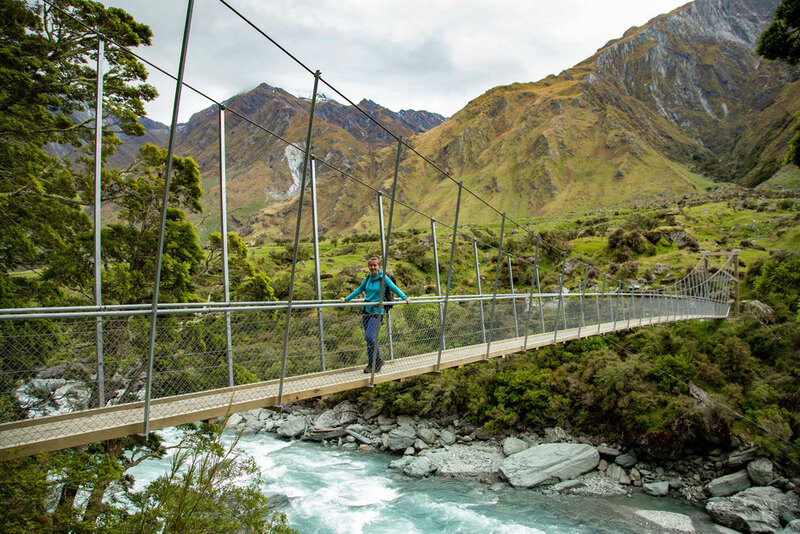 The route to the Rob Roy glacier crosses a scenic suspension bridge before winding through the forest before emerging out to a viewpoint which offers splendid views of this small, but still impressive, hanging glacier. I don’t know why this hike isn’t more popular. It’s very similar to Roy’s Peak in terms of views, lots of rocky outcrops looking out over two lakes: Wanaka and Hawea. This track however, only sees a small fraction of foot traffic compared to what its counter part does. The drive to the trailhead also goes along the shoreline of Lake Hawea which shouldn't be missed if you are looking for some great photography opportunities around Wanaka. The track has some tree coverage to begin with, but not after long, it becomes exposed. The route zig zags steadily to the top. The path is wide and easy to follow! From the Raspberry Creek trailhead (the same one for Rob Roy Glacier track mentioned above) instead of turning right, over the suspension bridge, if you continue along the Matukituki River, after around 2 hours and 9km you’ll reach the Aspiring Hut. It's an easy and pleasant walk with grandiose views. Apart from the way you came in, there are additional 2 paths that lead from the Aspiring Hut. One to the left, leading to Pylon, the next hike on this list. 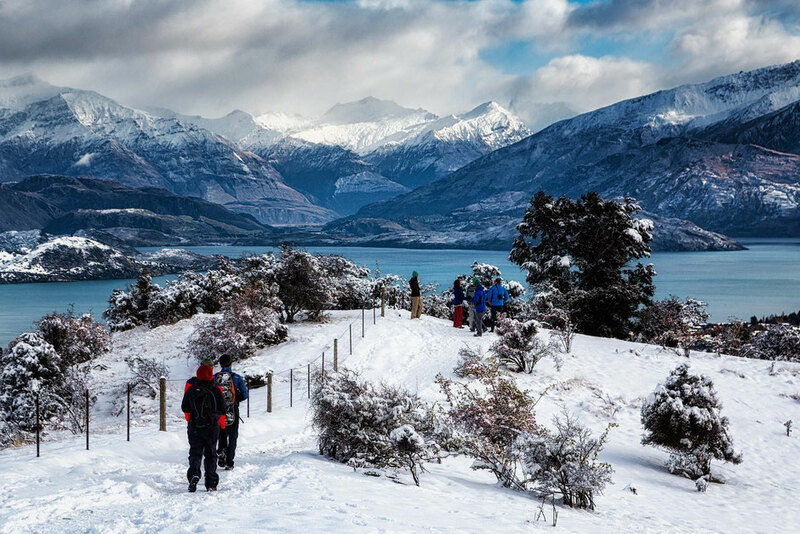 If however you continue further into the Matukituki Valley you’ll be heading toward Liverpool and French Ridge Hut. 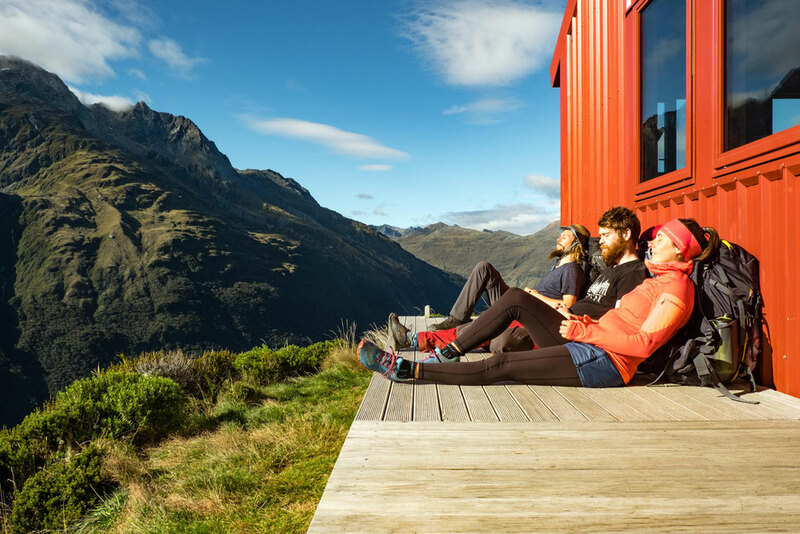 They are amongst some of the best backcountry huts in New Zealand. From the Aspiring Hut to Liverpool Hut it’s only further 6km. However the last kilometer is a real corker. The last section is extremely steep. You’ll have to use your hands in several sections. I also wouldn't recommend doing the hike after it rained. It is slippery! Note: The French Ridge Hut is on the opposite side of the Matukituki Valley to Liverpool Hut, but is still a similar distance from the Aspiring Hut. We had the good fortune of bumping into Josh Cripps, a great landscape photographer, whom we met in New Zealand 3 years before! Another reason for me to believe how small the World has become! He has written about his experience of the hike here. From the Raspberry Creek Car Park walk the flat 9km to Aspiring Hut. This takes around 2 – 2.5 hours. From here the hike turns to the left (South east) and climbs steep through the forest. Once you emerge out above the trees the track winds up a cliffy slope with some steep rocky parts. Kea can often be seen playing amongst the tussock and often come and say hello. Once at the summit you can continue further to the Cascade Saddle which offers some of the best glacier views I’ve had in New Zealand. 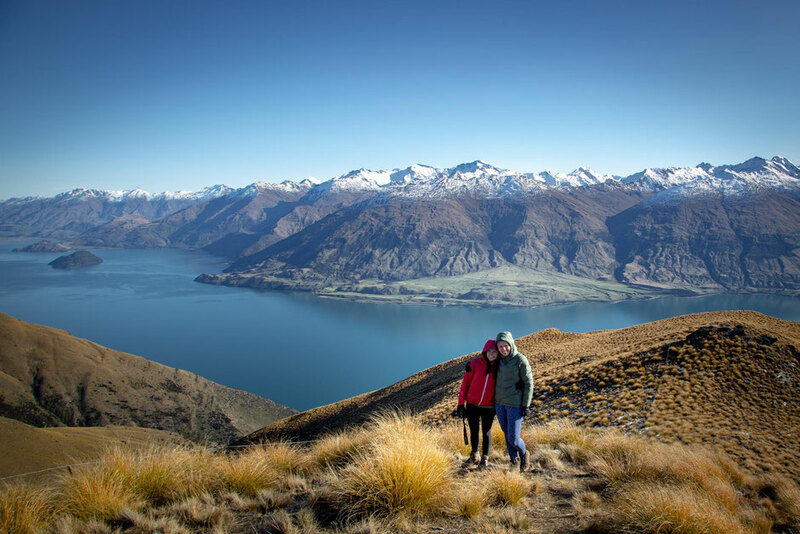 The shortest hike featured here, the route to the summit of Mount Iron offers views of Lake Wanaka and Albertown. It starts just outside of Wanaka’s little town centre and is a popular place amongst locals and tourists. Although it’s a popular hike, it never feels busy. Another positive is that it can be done at any time of the year! 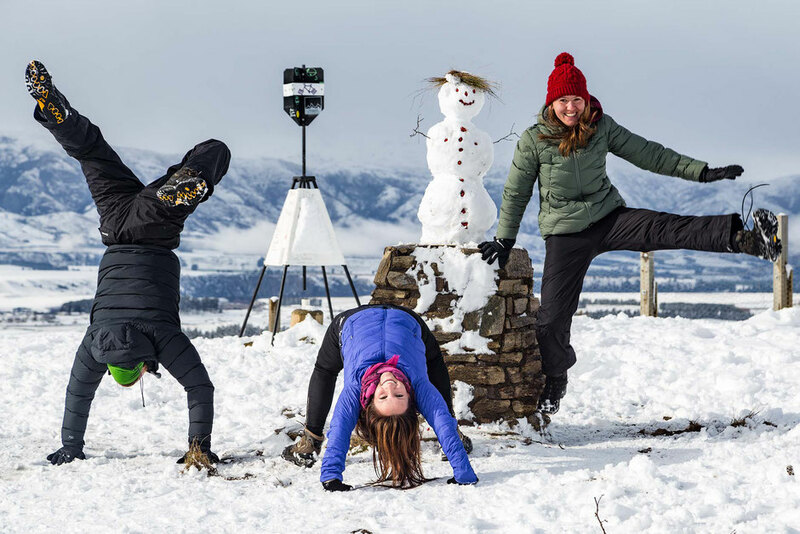 I've been to the top of Mt Iron a few times and even built a snowman at the top with my friends! One of the simpler hikes on this list, the route up Rocky Mountain starts at the Diamond Lake Conservation Area. 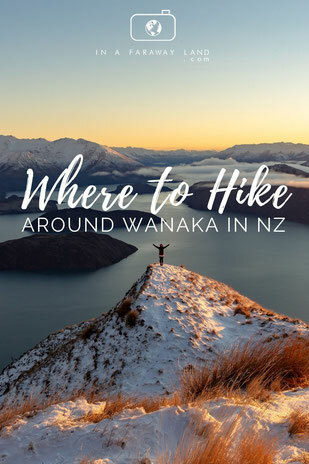 It starts with a short, flat, stroll to Diamond Lake and then climbs first of all to the Diamond Lake Lookout, then to the Lake Wanaka Lookout and eventually the Rocky Mountain Summit. 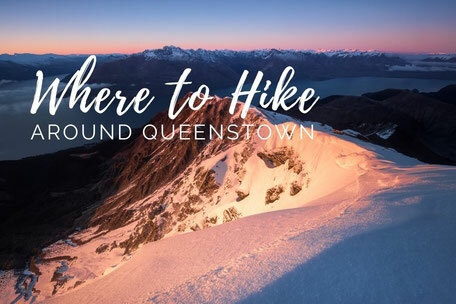 There are a lot of steps involved in this hike, but unlike other ones on this list the elevation gain is only 450 meters, so you will be on the top before you know it! 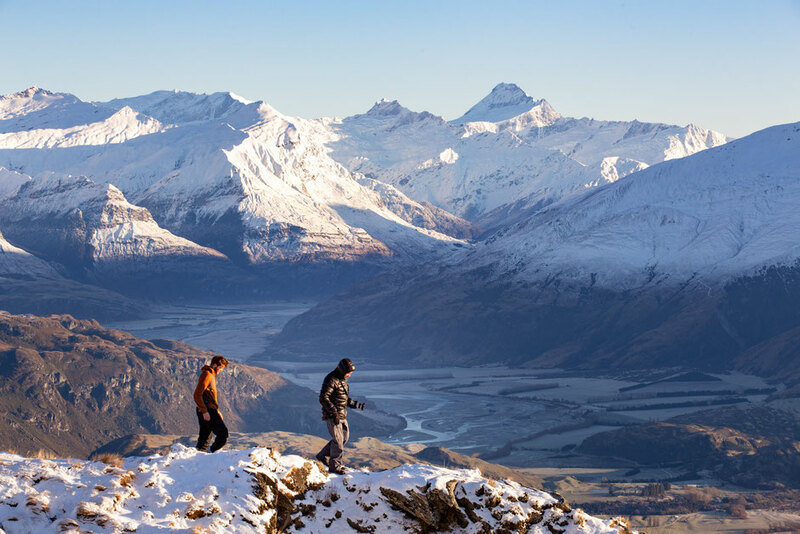 Most people, who plan on visiting Wanaka, have heard of Roys Peak. Hopefully this post has shed light on the less frequented walks around this quaint mountain town. After a long hike or an overnight stay in a hut in Mount Aspiring National Park there’s nothing I love more than going back into civilisation and having a greasy burger and an ice cream. If you feel the same, make sure to check out Red Star Burger Bar and Patagonia Ice Cream. 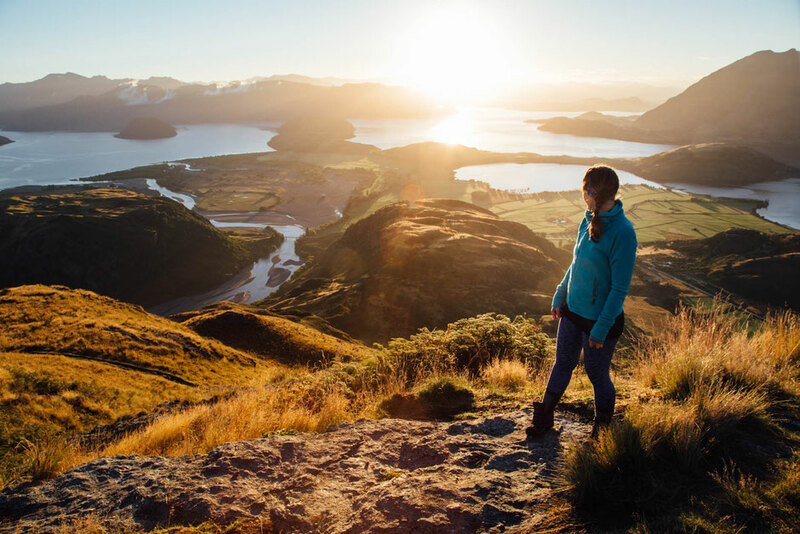 Wanaka features on all of my New Zealand itineraries, which you can easily find in my New Zealand Travel Guide. As always if you have any questions, leave them in the comments below and I will answer as quickly as I can. I always do! P.S. Make sure you are always properly equipped & always tell someone about your plans if you are heading into the mountains. Happy hiking!